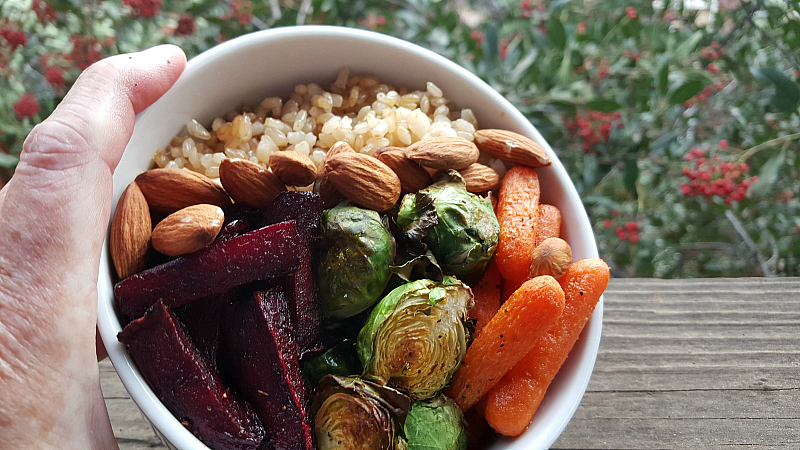 Here in my home, we love eating feel good meals that can be eaten in a bowl. 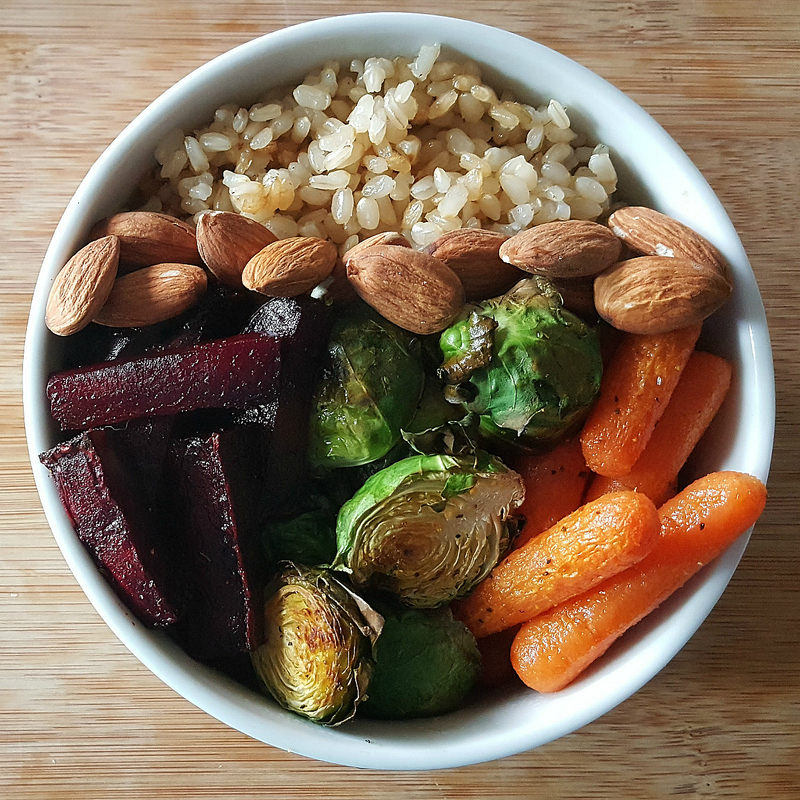 A vegan Buddha bowl with brown rice, roast vegetables, nuts and a tangy tahini sauce is an excellent dinner for us. It is delicious, nourishing and tasty, and since looks are important, too, it is pretty. 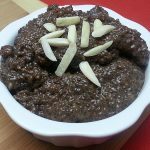 The recipe makes good use of nutrient rich fresh ingredients, and it’s easy to prepare. Since this is American Heart Month, I’m making an extra effort to pay attention to what I and the rest of my family eat. Eating healthy not only makes you feel great but also provides nutritional benefits. U.S.-grown rice is the highest in quality, rich in vitamins and minerals and one of the most heart-healthy foods to enjoy. 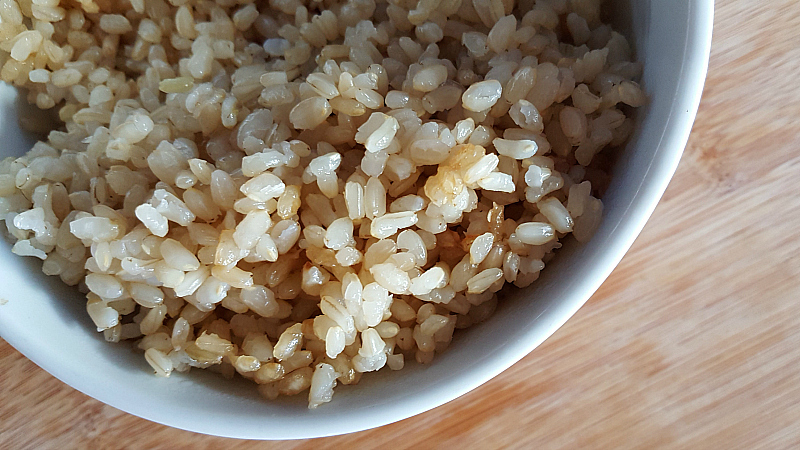 Regular long grain white rice is nice, but there are so many other types of U.S.-grown rice to enjoy. 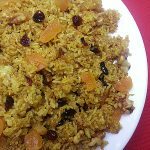 For this recipe, I used U.S.-grown brown short grain rice which is a whole grain food and can help maintain a healthy heart. 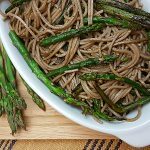 It is just perfect, the texture and flavor complement the roasted veggies nicely. The recipe makes two bowls, but you can double or triple it, if you’d like. You can serve it all right away, or pack up the leftovers to eat later. The bowls still taste great after being refrigerated and reheated in a microwave. 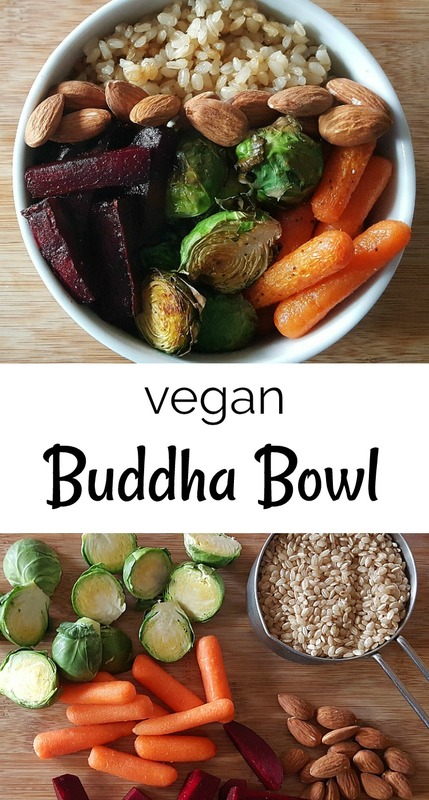 We love these vegan Buddha Bowls and I hope you do, too! Roast the veggies. 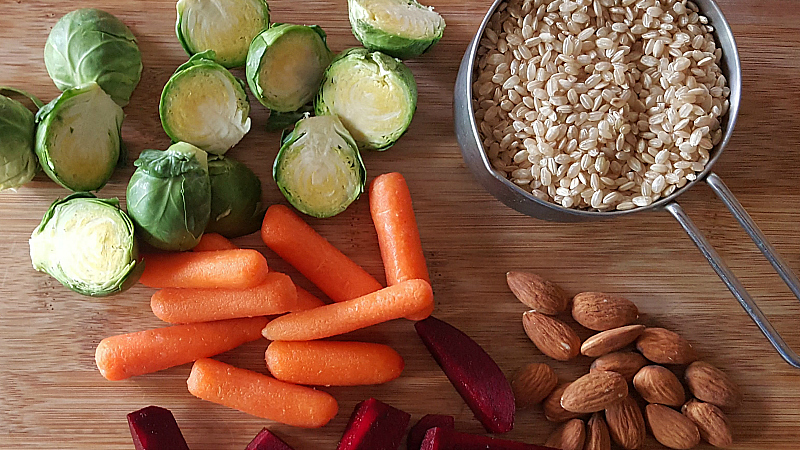 Arrange Brussels sprouts, carrots and beets on a baking sheet in a single layer. Drizzle with olive oil and sprinkle with salt and pepper. Place in hot oven and roast until tender (approx. 20 minutes). Make the sauce. Combine sauce ingredients in a small mixing bowl. Then mix together by hand until blended. Assemble the bowl. Add rice first and then add the vegetables. Top with raw almonds and tahini sauce. Check out USA​ Rice ​and follow @ThinkRice for information and, also, lots of recipes featuring U.S.-grown rice. 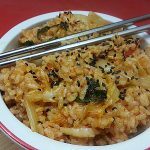 Rice is budget friendly, nutritious, versatile and oh so delicious!